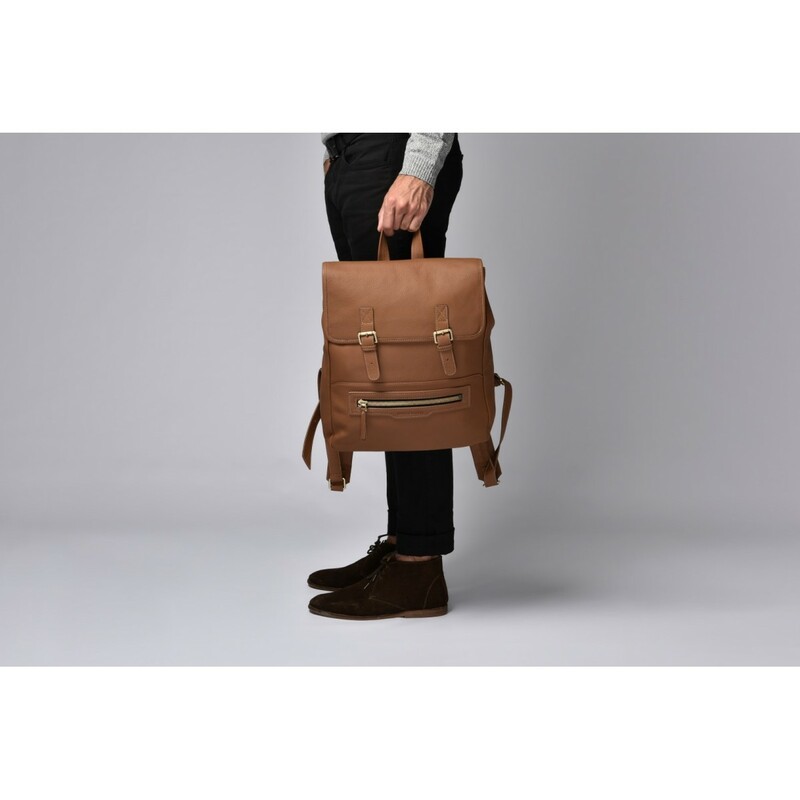 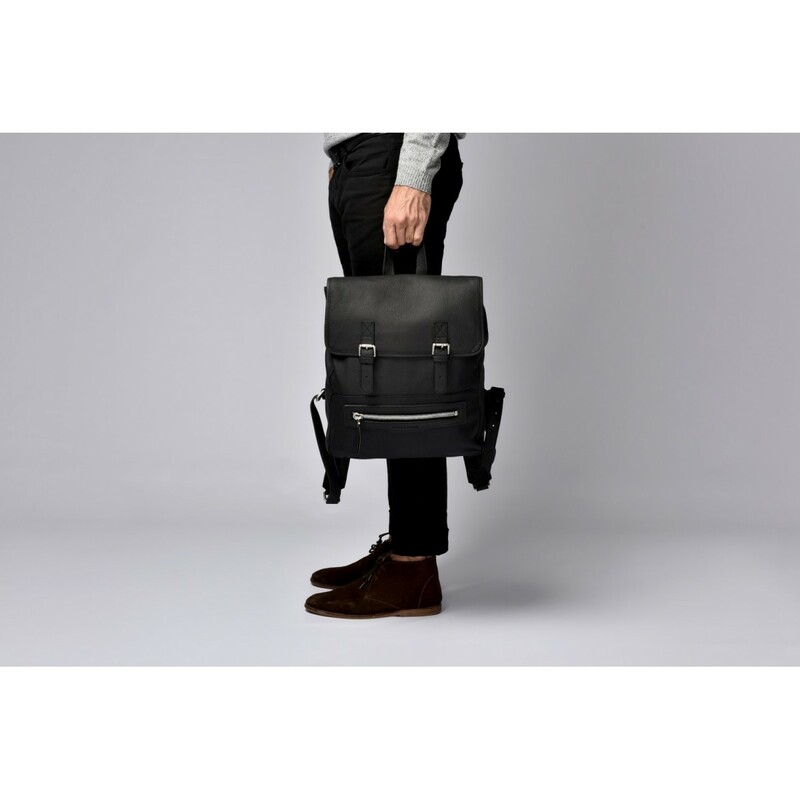 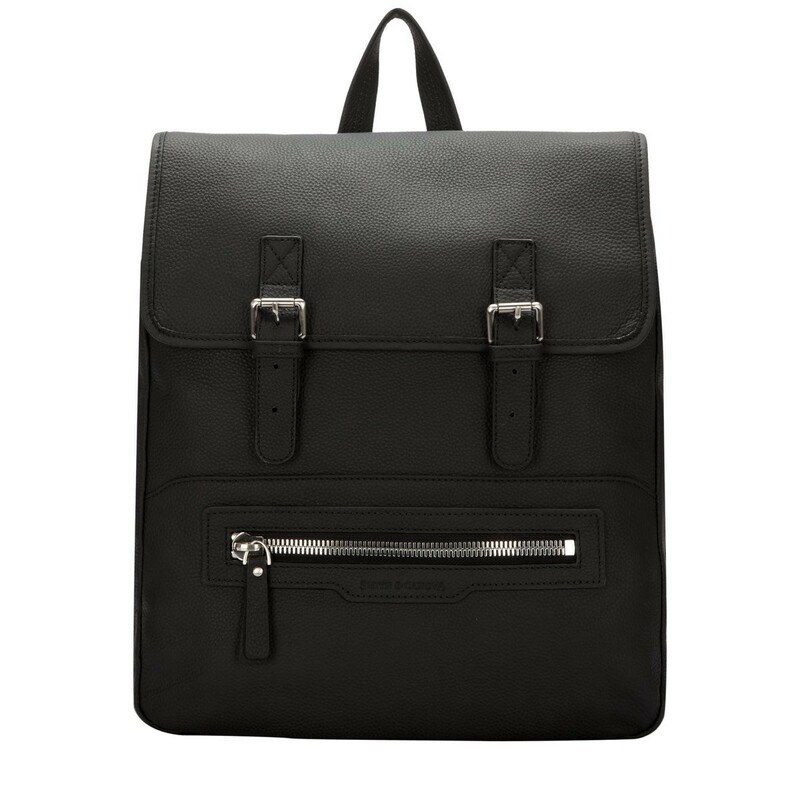 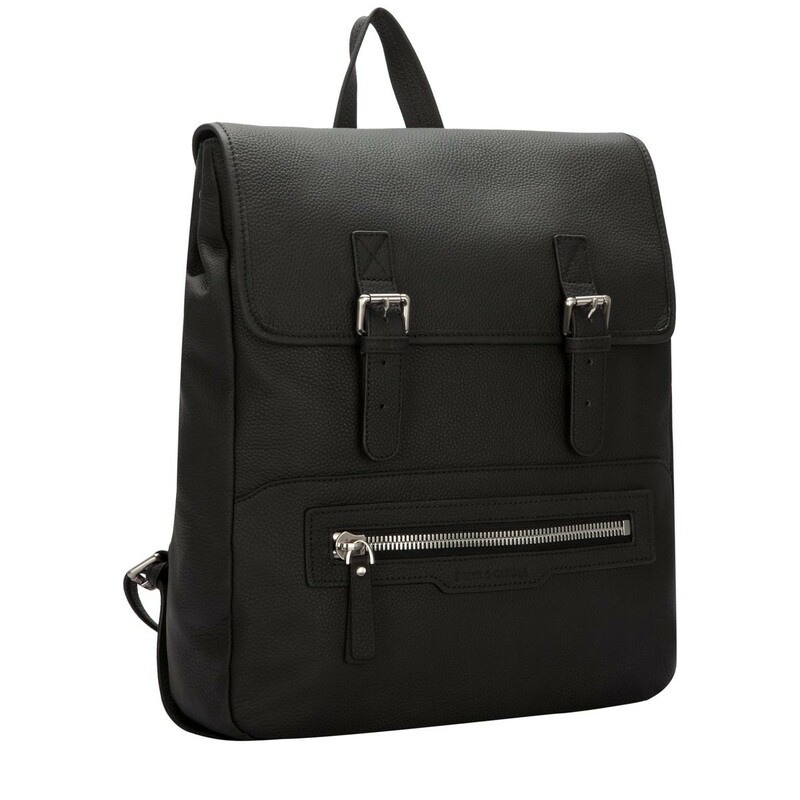 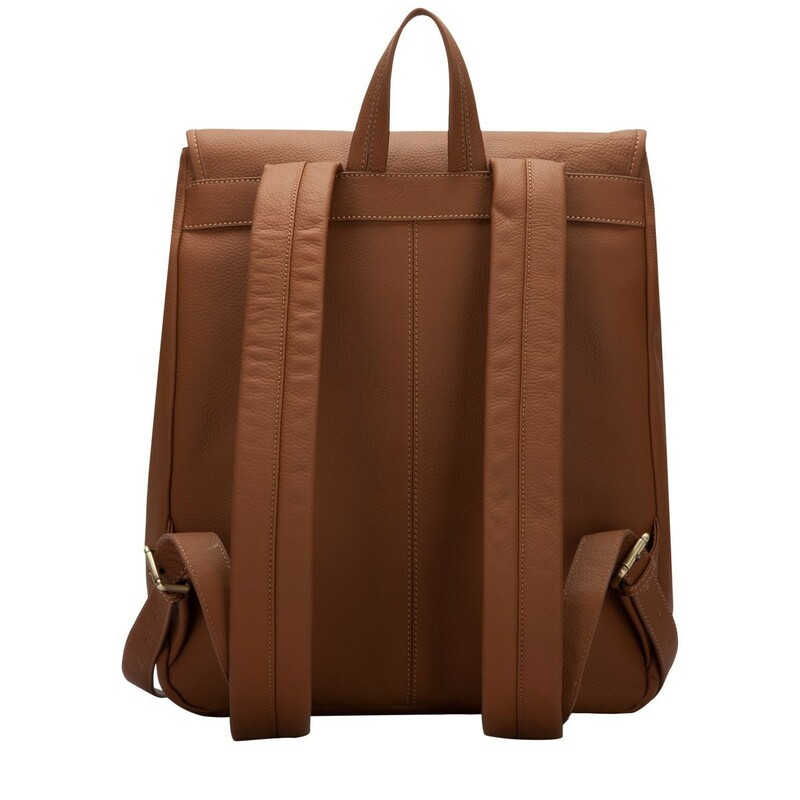 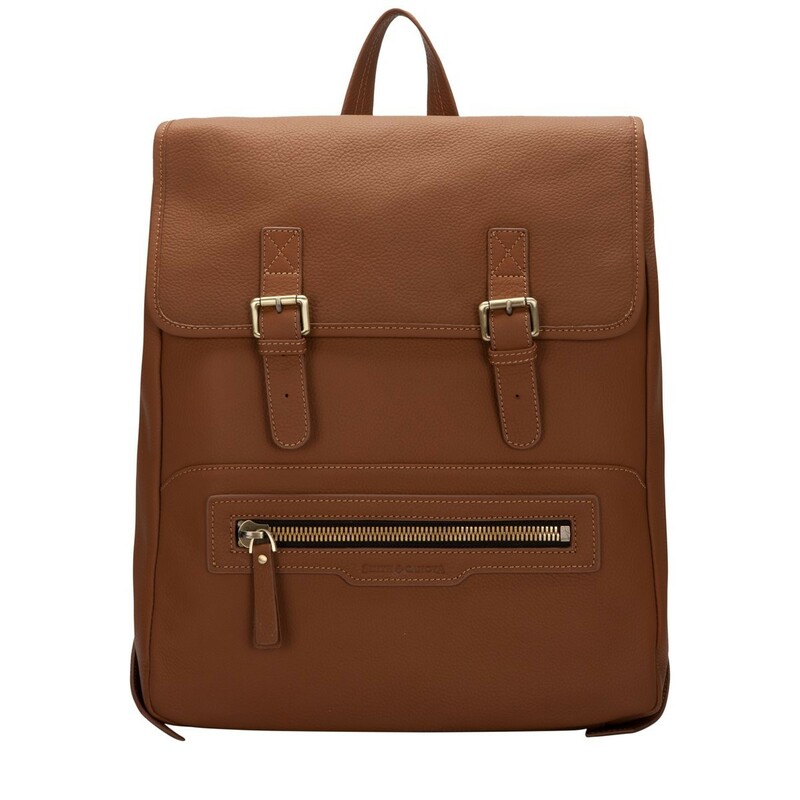 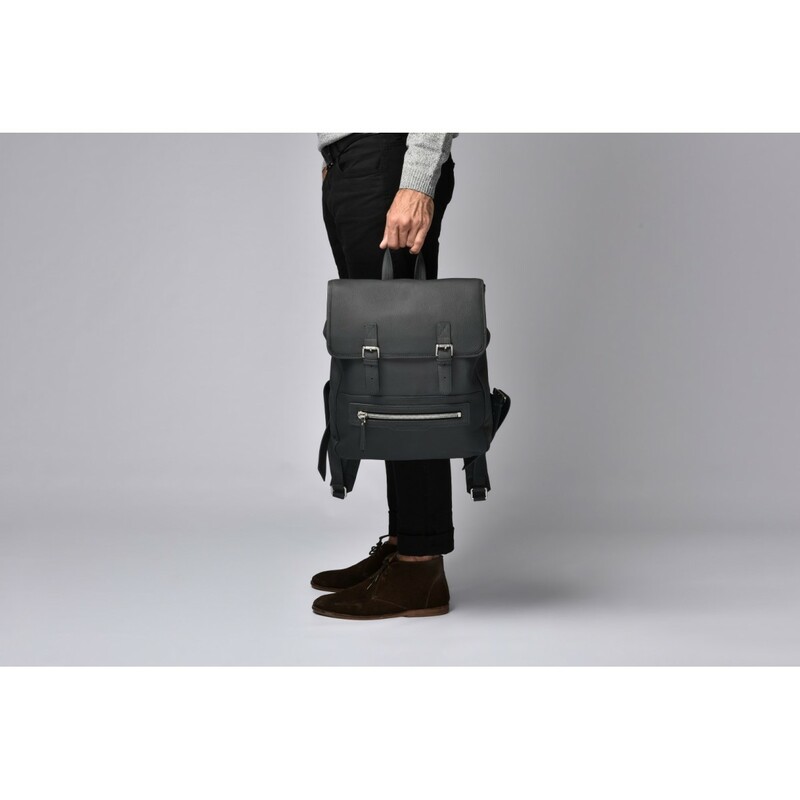 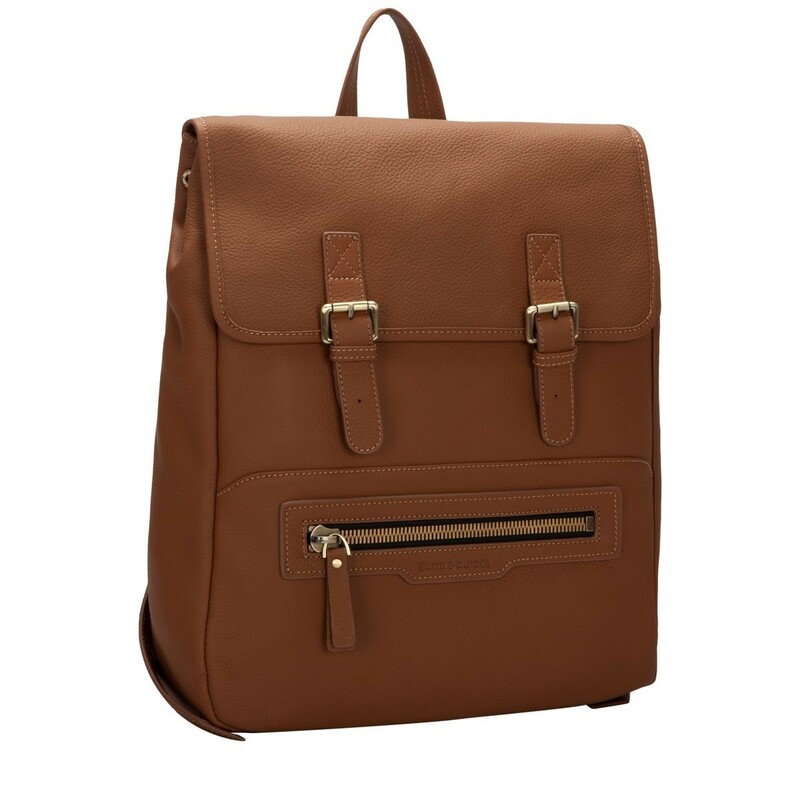 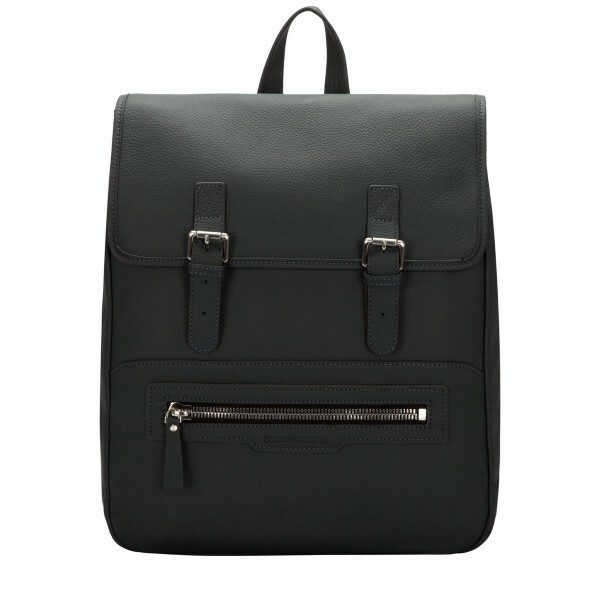 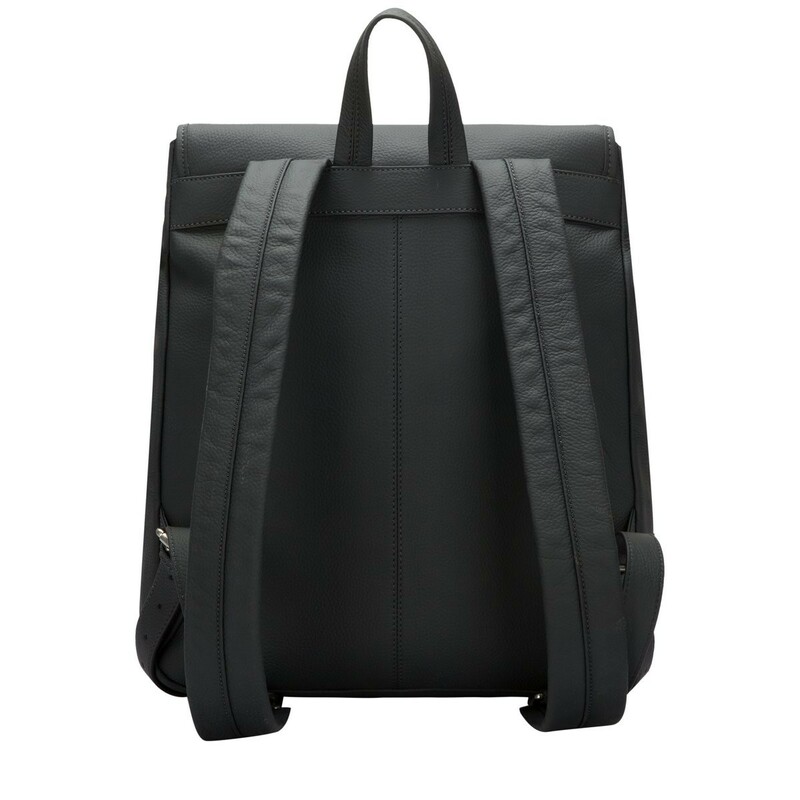 Be smart, stylish and super organised with the Winston Flap-over Backpack. 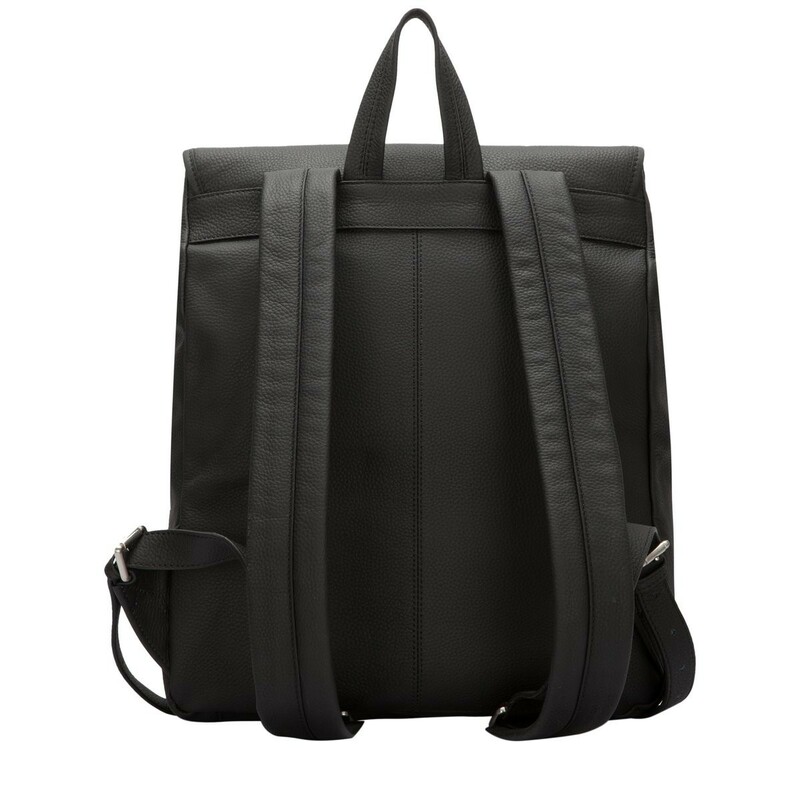 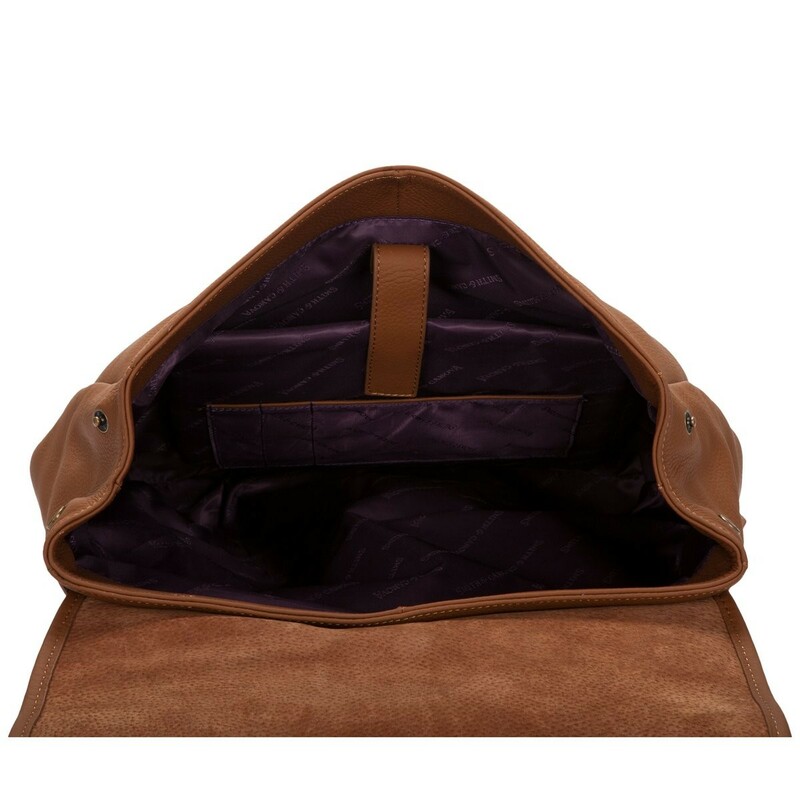 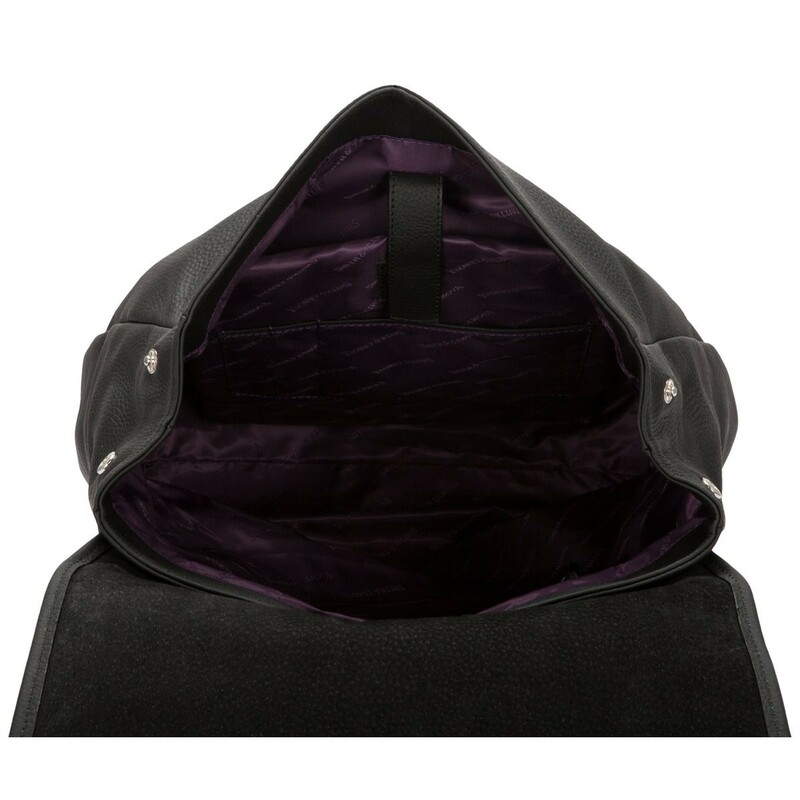 Ideal for the commuters as it is completed with an internal padded laptop pocket and plenty of zip and slip pockets for smaller valuables. 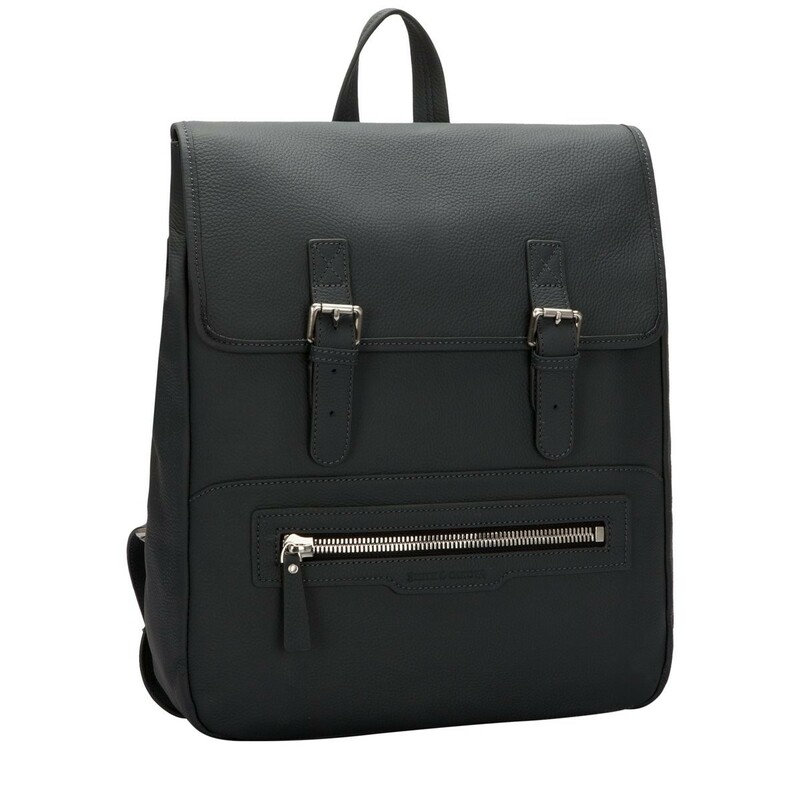 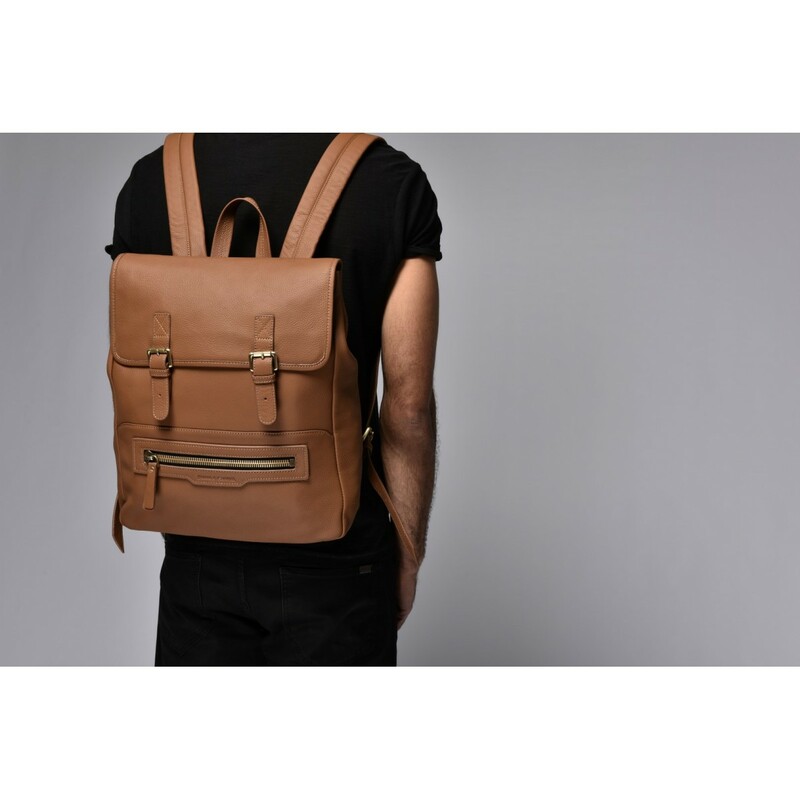 The padded leather shoulder straps are comfortable to wear, making it a practical and stylish bag.